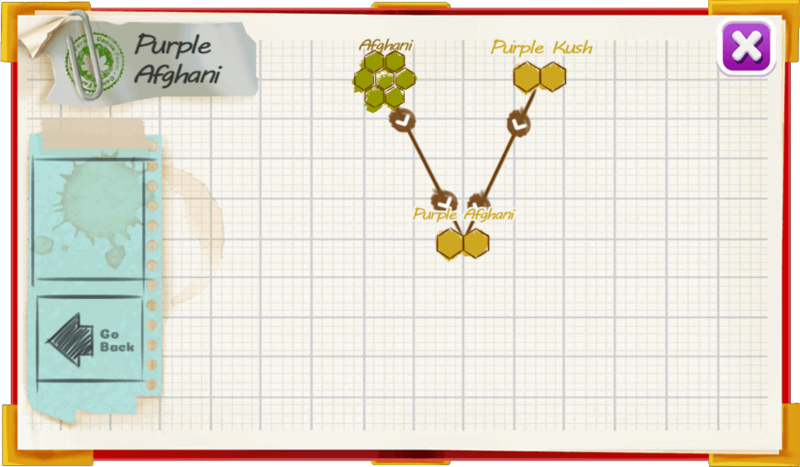 strong easy to grow, Purple Afghani is an Indica dominant strain bred to produce thick heavy buds. 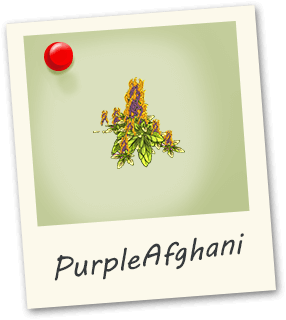 This variety has dark green leaves with calyxes that turn purple during flowering. A very nice high.